Beautiful red roses to say happy thanksgiving to everyone. 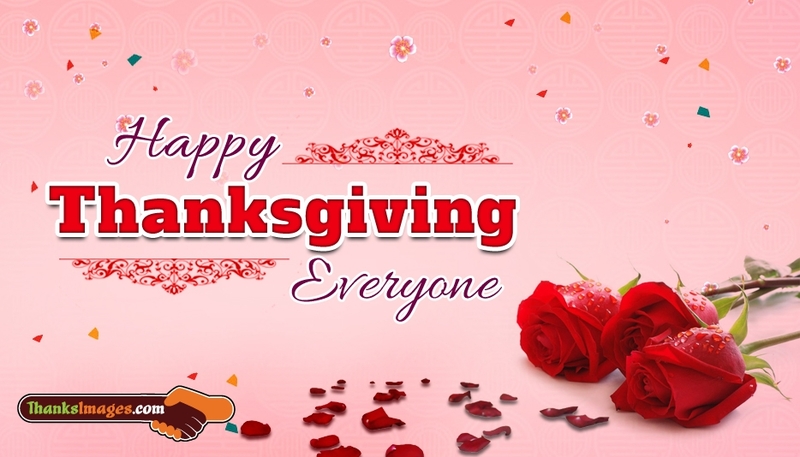 Celebrate this thanksgiving day by sending this awesome thank you ecard to all your friends, family members, near and dear ones. Simply share and make the day bright and beautiful for all those you love.